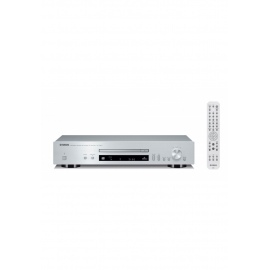 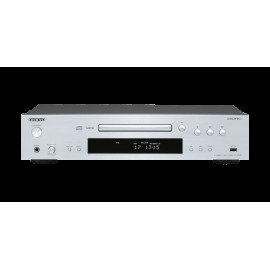 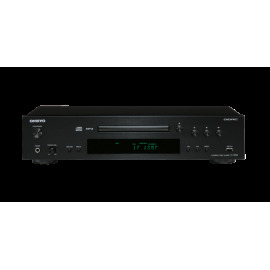 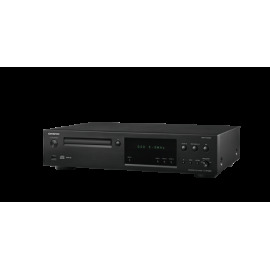 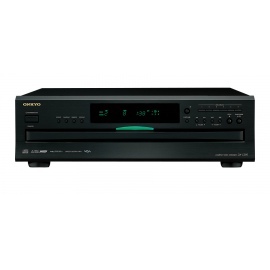 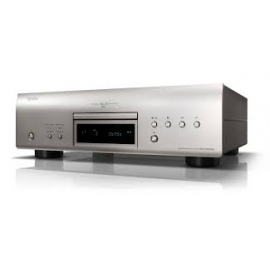 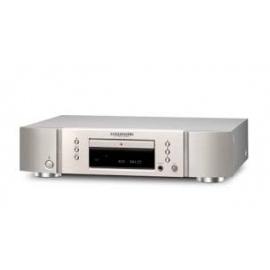 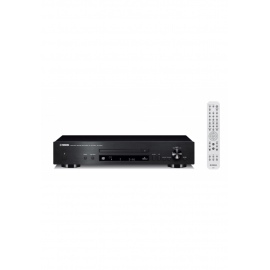 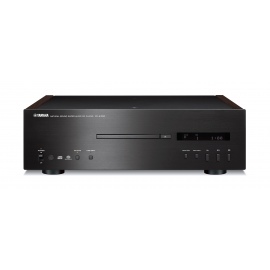 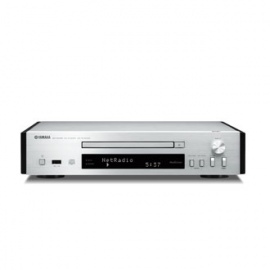 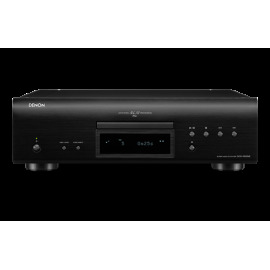 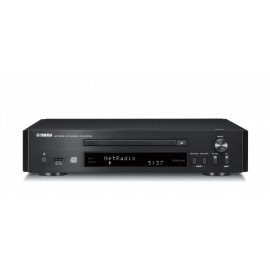 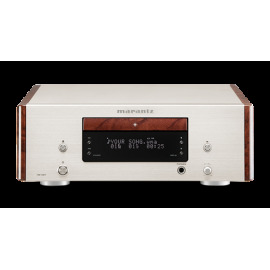 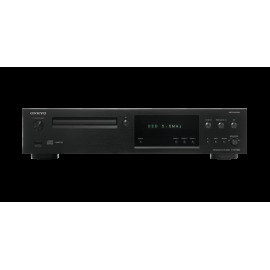 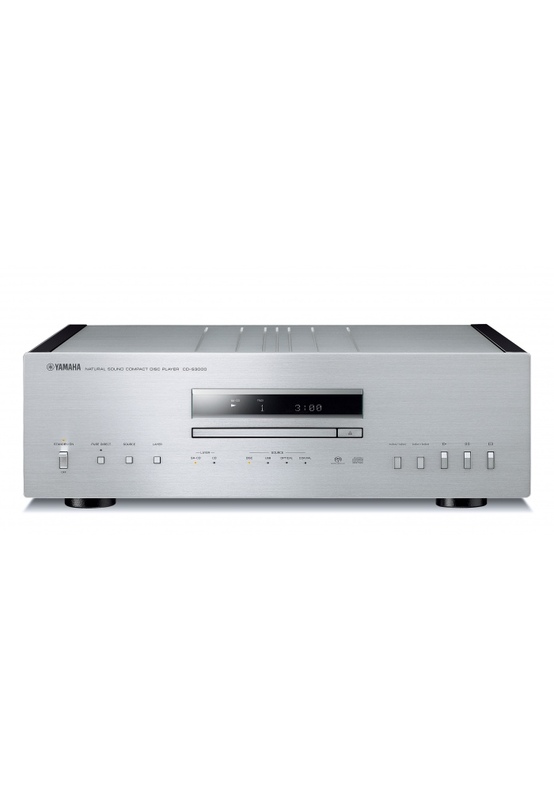 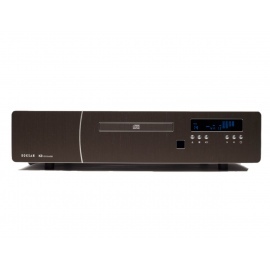 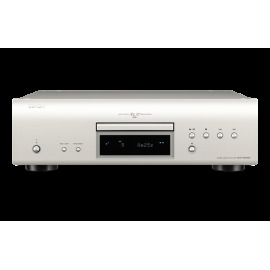 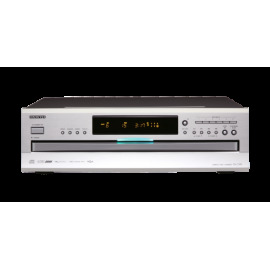 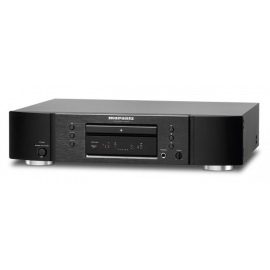 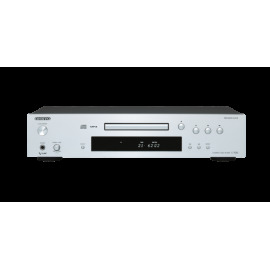 Yamaha CD-S3000 created with meticulous care to ensure rigidity with superior vibration control properties and ultra-precise reading—to draw out all the music recorded to the disc. 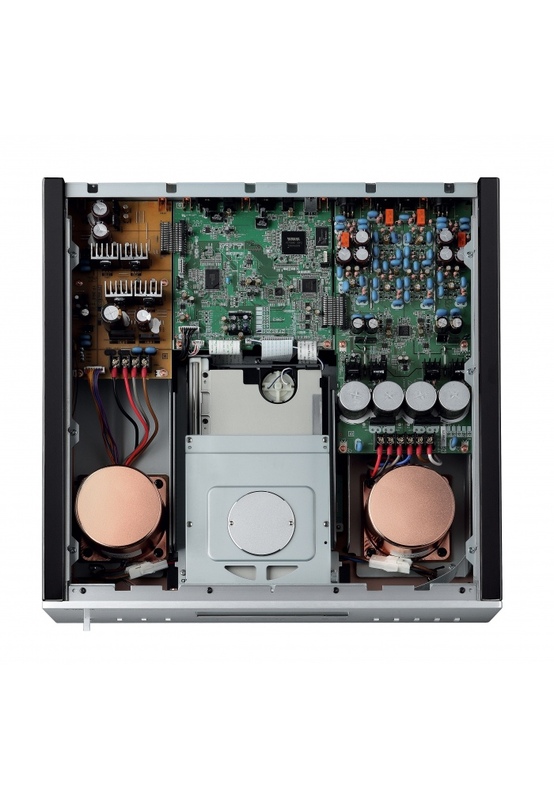 The internal design of the CD-S3000 does not separate the power supply circuit boards, which include the power transformer the block capacitors are mounted directly on the respective digital/analogue circuit boards. 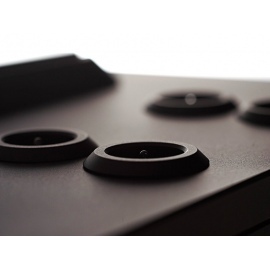 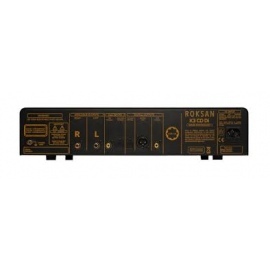 Thus, an original board configuration which integrates the power supply circuits was adopted. 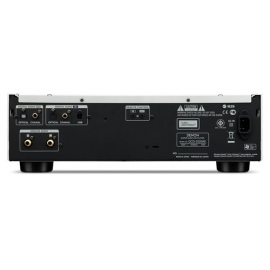 Eliminating cabling from the power supply circuits to each circuit board and mounting directly have the benefit of reducing connection loss, as well as achieving low impedance. 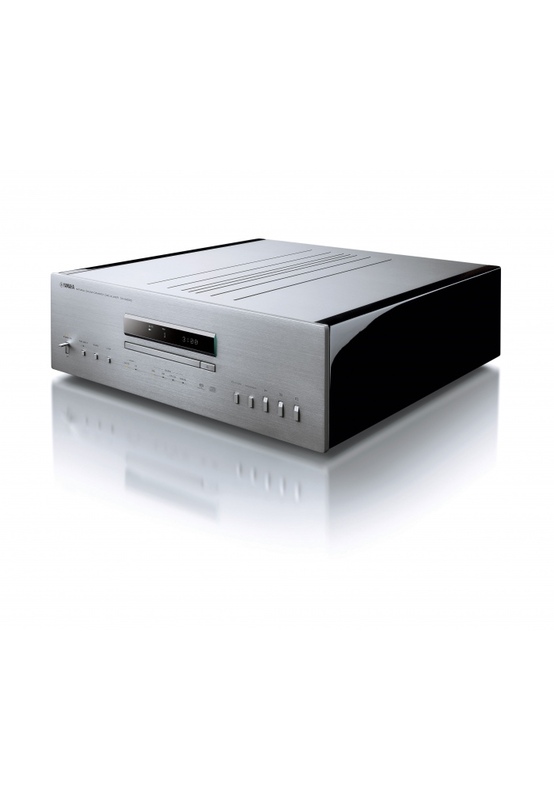 Moreover, cabling from the power transformer utilises the same screwtype connections we’ve given the companion A-S3000 Integrated Amplifier. 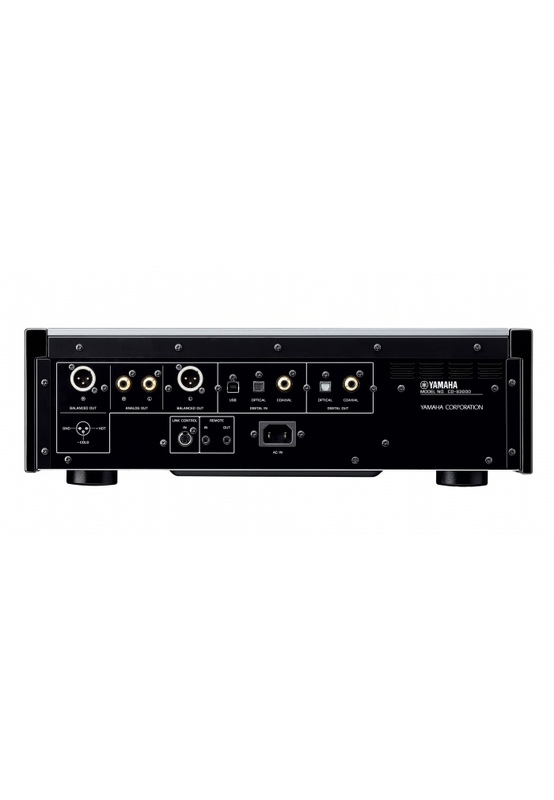 Connecting directly without soldering achieves thorough contact point loss and low impedances. 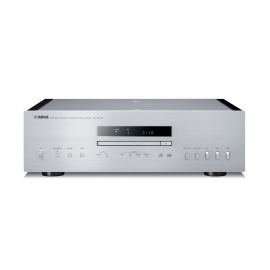 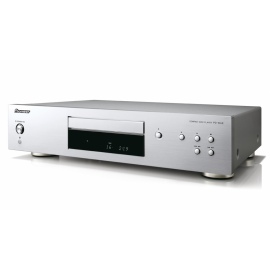 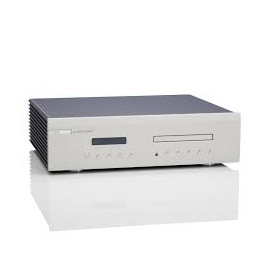 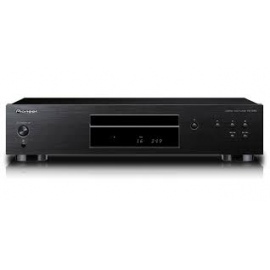 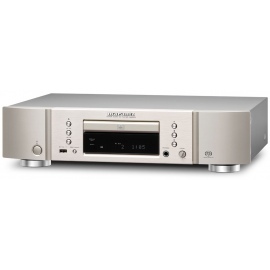 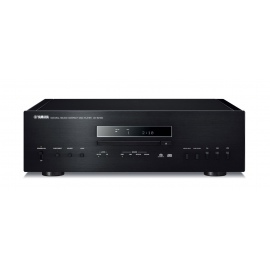 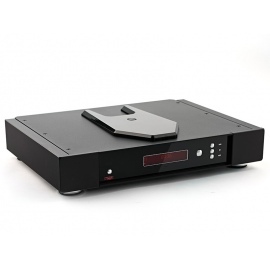 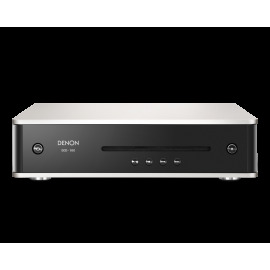 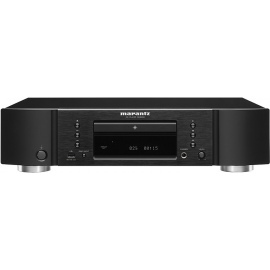 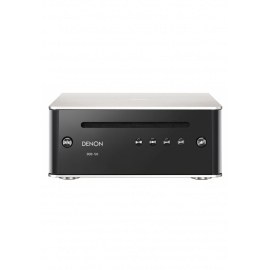 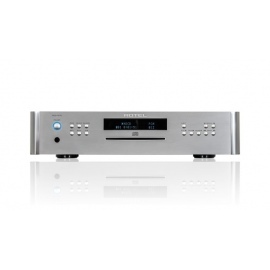 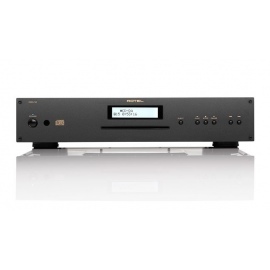 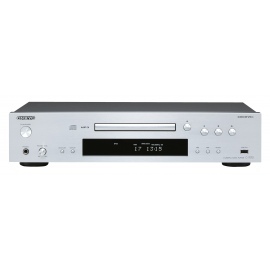 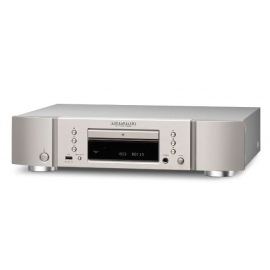 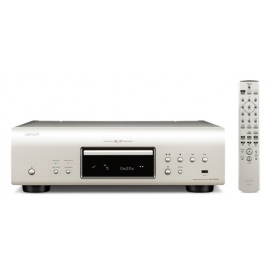 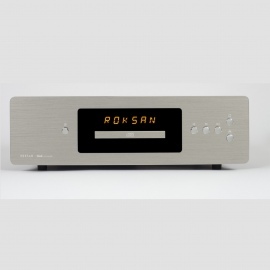 With high-resolution audio sources becoming more and more common today, we designed the CDS3000 for optimum enjoyment of those sources with superior D/A conversion and the unit’s balanced signal output, and equipped it with a built-in USB DAC function which allows direct input of digital audio (from a computer, etc.) 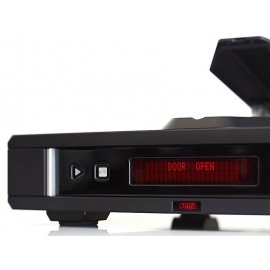 through a USB terminal. 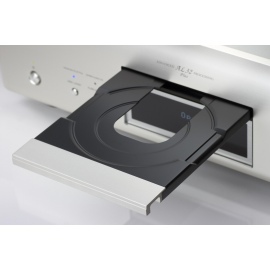 The USB DAC employs an original IC, developed specifically for Yamaha. 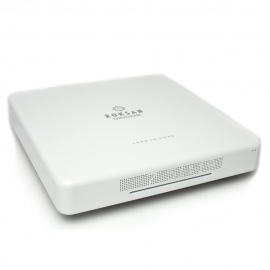 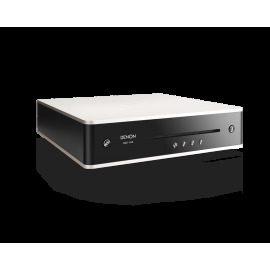 It has an internal master clock, and can perform low-jitter transmission based on asynchronous transmission, or receiving signals without being synchronised with the master clock in the PC. 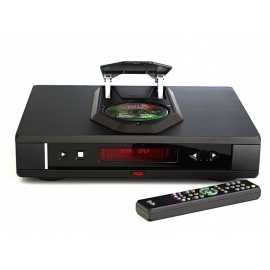 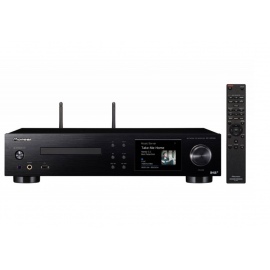 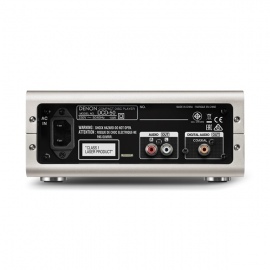 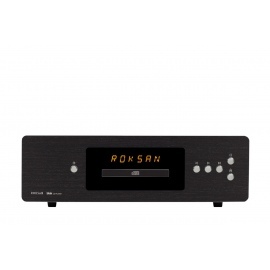 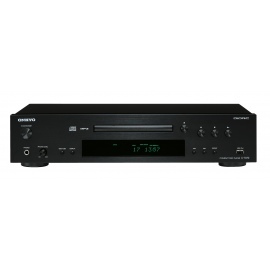 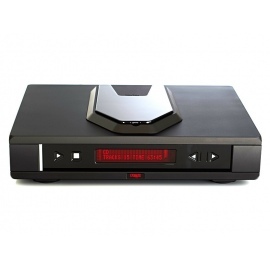 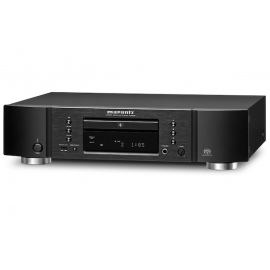 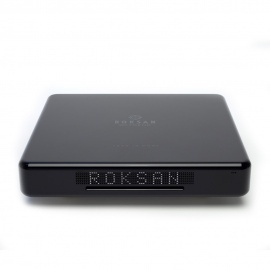 The unit is compatible with digital audio of up to 192kHz/24-bit resolution. 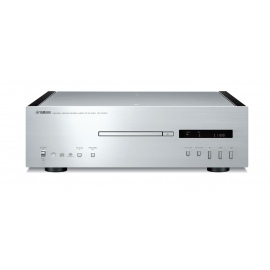 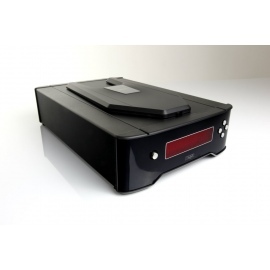 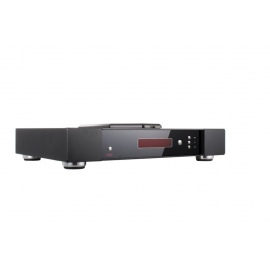 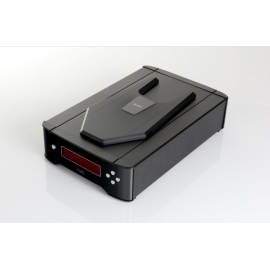 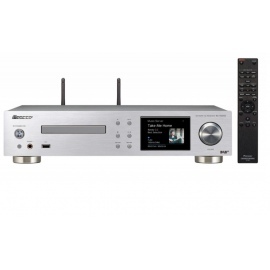 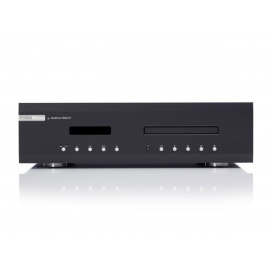 The CD-S3000 supports the ASIO 2.0 protocol to take full advantage of the sound quality of the USB DAC function. 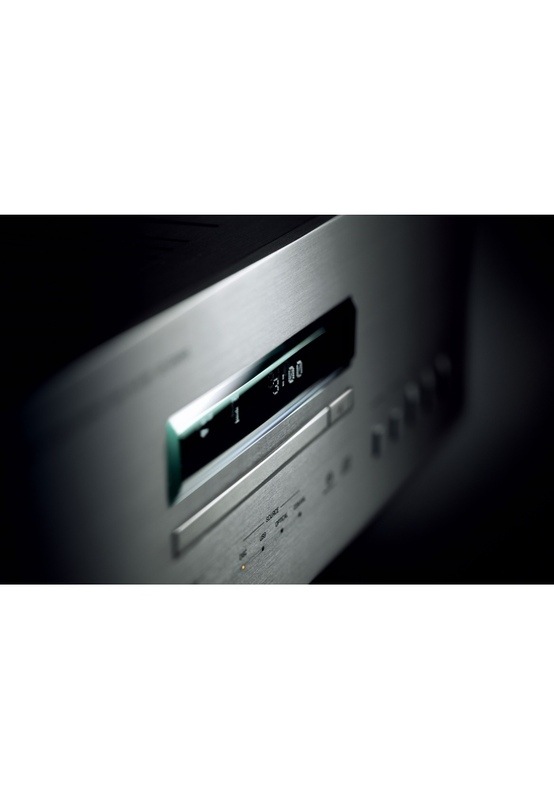 The ASIO 2.0 protocol is a standard protocol for professional use digital audio or DTM, with a significant sound quality benefit: the ability to achieve lower delay and higher throughput than with a standard OS sound driver. 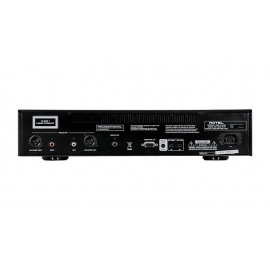 The driver software is the ASIO 2.0 Yamaha Steinberg USB Driver*, and allows high quality playback of digital audio data stored to computer.